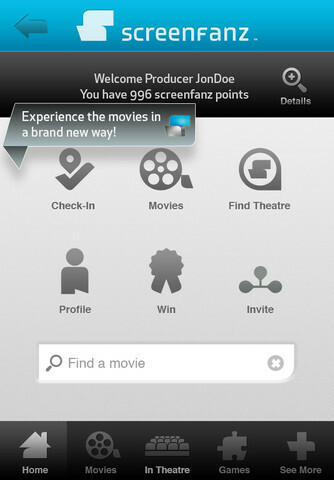 It was only a matter of time before movie watching in the theaters will be invaded by mobile apps. 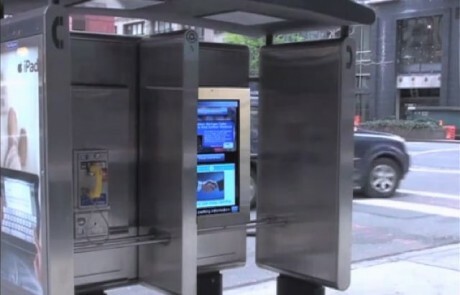 Screen Vision, a cinema advertising firm, is implementing a plan to integrate mobile devices when people go inside theaters. The plan is to enhance the pre-show experience before the movie is shown. QR codes have been around for more than a decade, but it is only now that they are gaining popularity in the United States. And now, more than ever, marketers are looking at the extensive possibilities that QR codes offer. QR stands for Quick Response, and a QR code is another version of barcodes, so to speak. It is composed of black and white squares, and it serves as a repository of data in large amounts. Youâ€™ve probably seen QR codes – think of them as barcodes on something, steroids maybe. They are just a little larger and look slightly different from barcodes. If the big honking banner ads on your favorite sites suddenly get less annoying over the coming months, here’s why: Google is buying display advertising startup Teracent. I knew the brilliance of the I’m a PC and Laptop Hunters ads couldn’t last. Reverting back to their usual retarded marketing style, Microsoft is now telling people to throw house parties in celebration of the Windows 7 launch — complete with horrible actors in a ridiculously awkward promo video. Fortunately, by bleeping out the right words, you can turn the promo video from awkward to hilarious. The party suddenly sounds a lot more interesting.